Today we are shining the spotlight on one of our lesser-know features: Adding Costs. 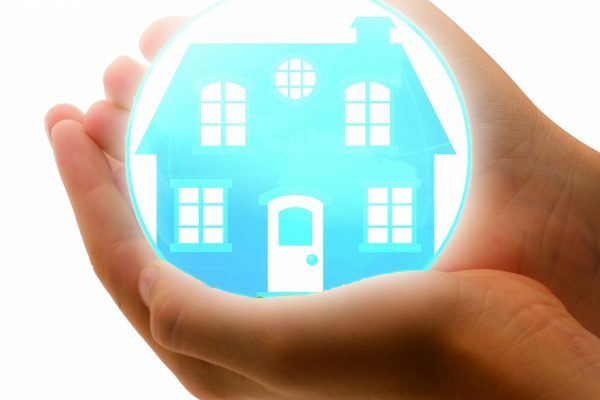 We developed Adding Costs so that you, the Imfuna user, can list recommended repairs in a property as well as the cost of those repairs, all within your Imfuna reports. But the fun doesn't stop there! You can also use Adding Costs to list the value of undamaged items in your property as part of an inventory. Say, for instance, you have kitted out your rental property with the fanciest of interior decor. 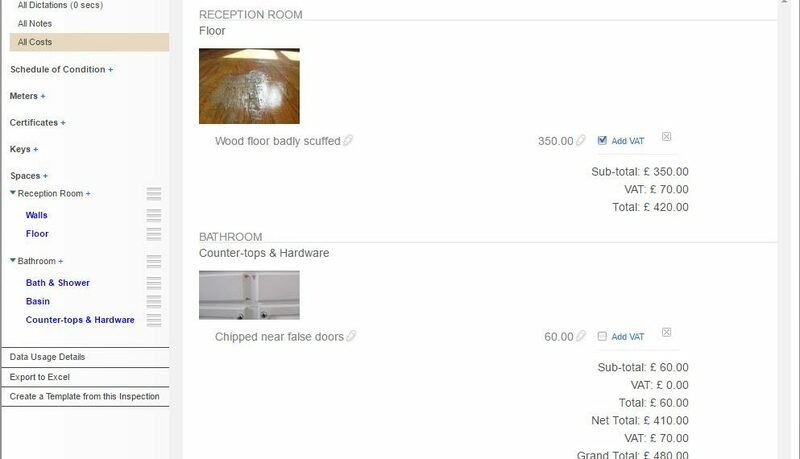 You can use Adding Costs to list all the items of value in your property, making sure incoming tenants know the value of replacing that pricey porcelain flamingo by the front door or the antique mahogany vanity in the bedroom. Mahogany’s not cheap, ya know! What’s more, you can even control how much tax is added to the repair, giving you even more power to tailor your Imfuna reports to your needs. To get started, take a photo of what you want to add a cost to. Next, add a caption to the photo to describe the damage, name the expensive item, or whatever tickles your fancy. Finally, tap on the photo, select "Add Cost," and enter a description of the photo and the relevant cost; if you want to add multiple costs to the same item, simply tap "Add Cost" again. 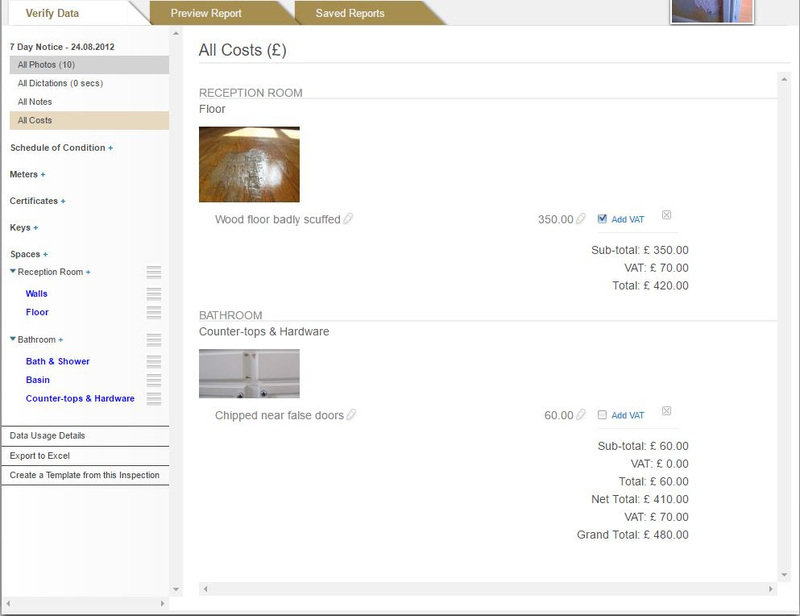 Once your report is uploaded to the Imfuna server, you’ll be able to see all of your added costs on the web. We summarize multiple costs at the item level, and we also summarize all the costs room-by-room, or space-by-space, at the end of the report. Just being thorough. Would you like to know more? 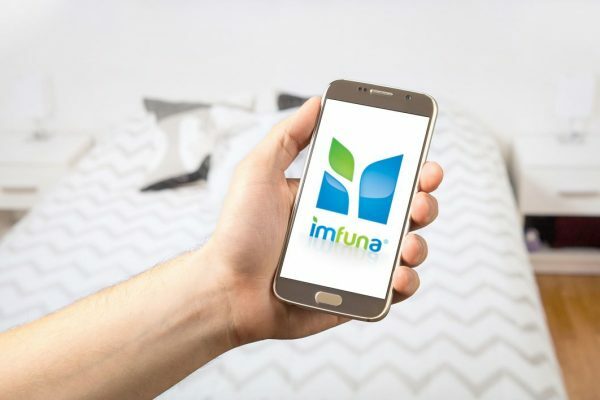 Send us an email at support@imfuna.com and we’ll be happy to show you how Adding Costs can help you manage your property.